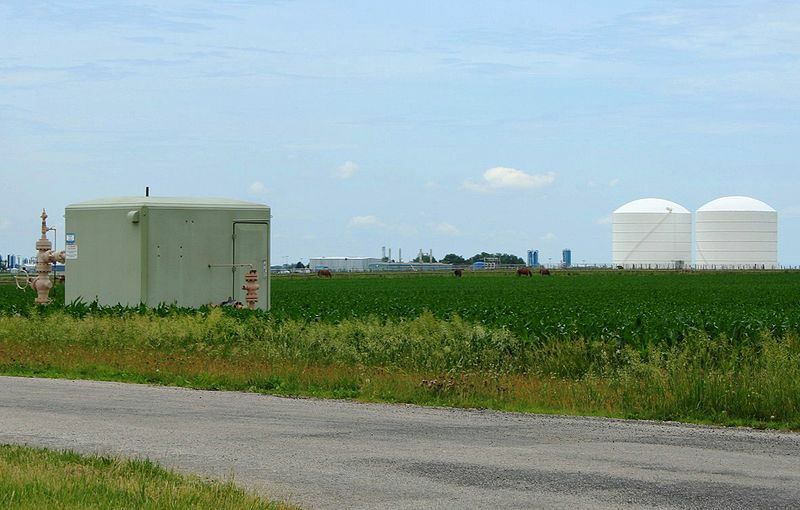 Carbon capture and storage (CCS), a technique to bury CO2 emissions from industrial sources underground, is still an emerging technology. It’s mostly used in coal plants, but the UK announced this week that projects interested in using CCS for natural gas plants will now be able to apply for government funding. This doesn’t mean that the a ton of CCS sites will pop up in the coming months, however; the UK has allotted $15.3 billion for just four CCS demonstration plants over the next 15 years. But if the UK can prove the viability of natural gas CCS, we may slowly see the concept spread to other CCS-happy countries like the US. Carbon capture and storage (CCS), a technique to bury CO2 emissions from industrial sources underground, is still an emerging technology. It's mostly used in coal plants, but the UK announced this week that projects interested in using CCS for natural gas plants will now be able to apply for government funding.